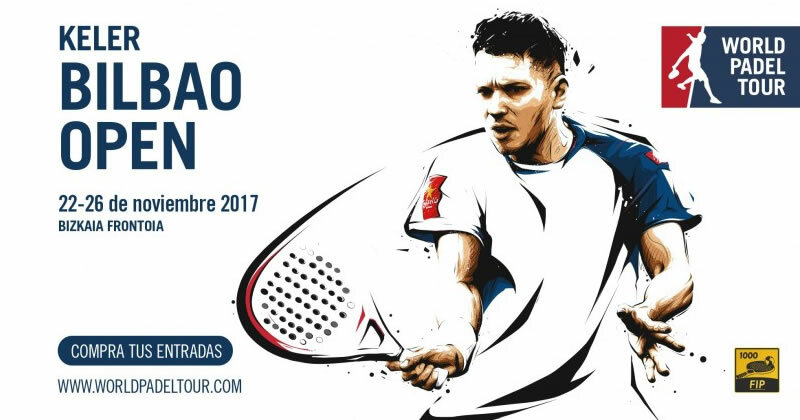 World Padel Tour. Bilbao. 22-26 Nov.